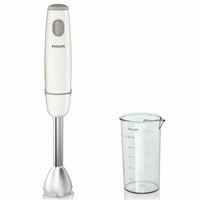 Philips FP HR7629/90 is equipped with speed knob and pusher. It has stainless steel disc and chopping knife which are robust and make the food processor more efficient. It has 2 speed control buttons and non-slip feet. It comes with 2 years manufacturer Warranty. 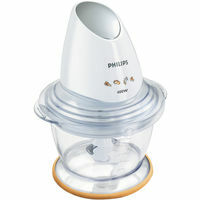 Philips FP HR7629/90 is equipped with speed knob and pusher. 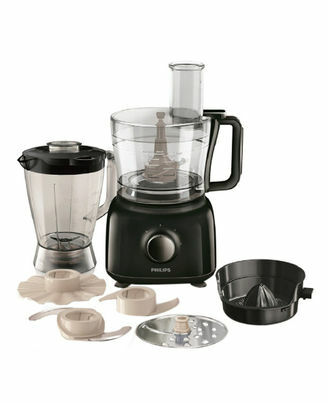 It has stainless steel disc and chopping knife which are robust and make the food processor more efficient. 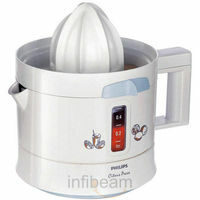 It has 2 speed control buttons and non-slip feet.It comes with 2 years manufacturer Warranty.